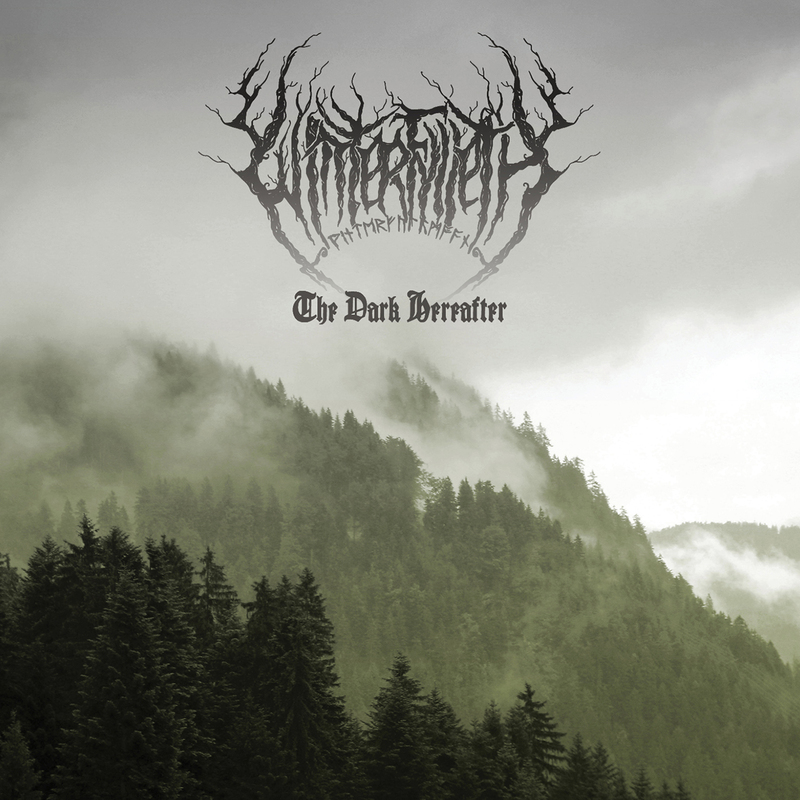 WINTERFYLLETH, the pioneers of contemporary UK Black Metal, return with their highly anticipated new release "The Dark Hereafter." The album is out on September 30 via Candlelight/Spinefarm Records. Thematically, "The Dark Hereafter" casts a light on how we are now seeing the negative, long-term effects of bad policymaking and global oligarchy playing out in society/ It also look at how we have learnt all of these lessons before and yet ignore the wisdom of the ages. Fans can pre-order the physical album now in a variety of bundles or pre-order the digital record and automatically receive an instant download of the song "Ensigns of Victory".